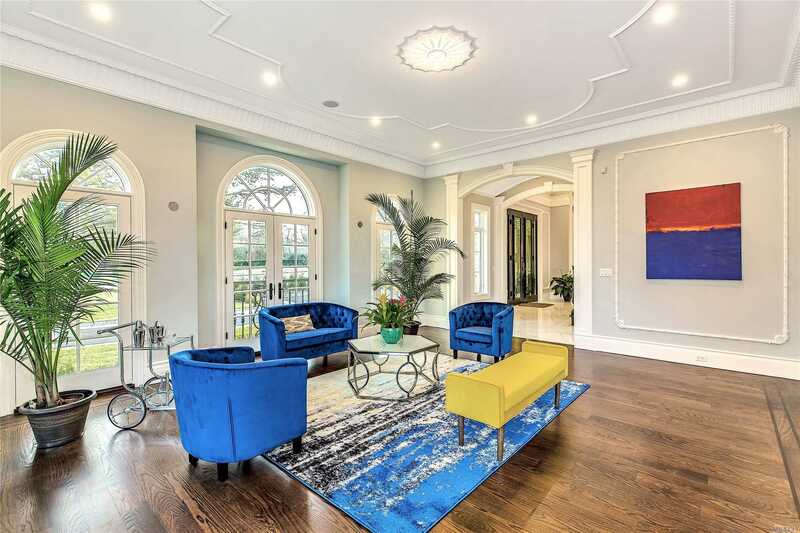 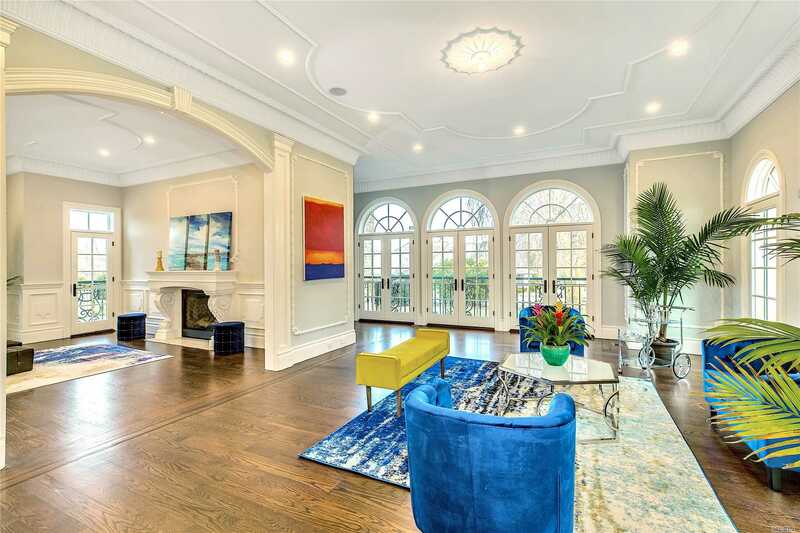 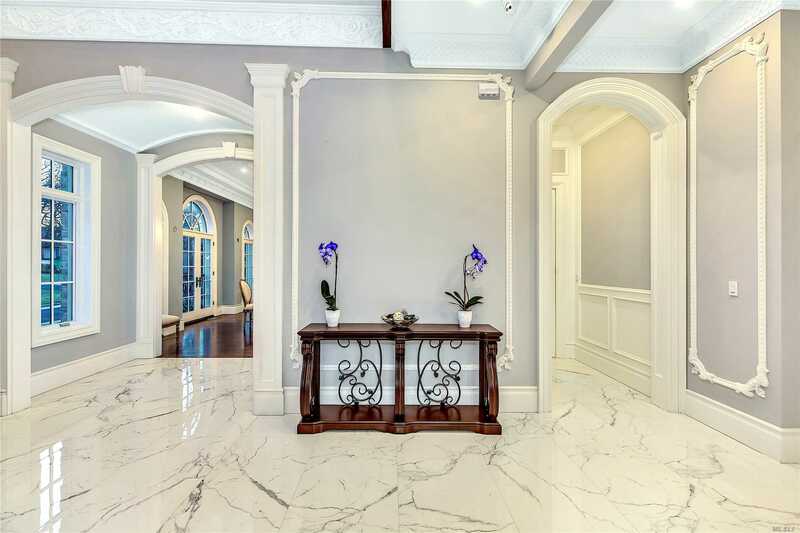 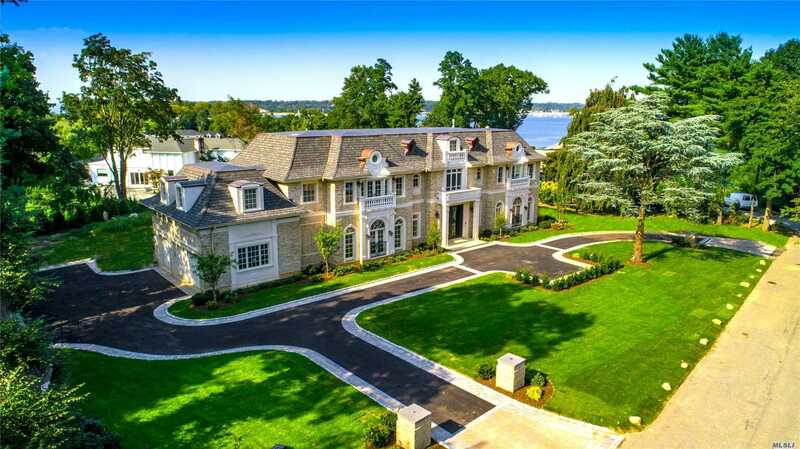 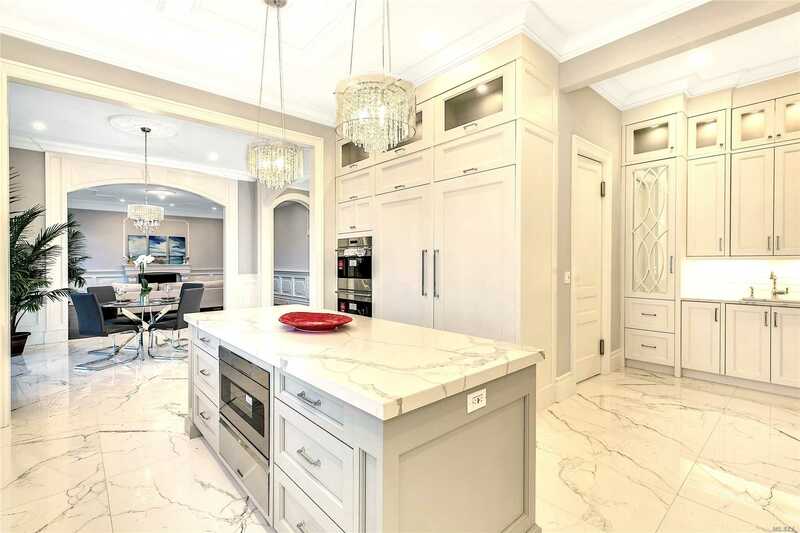 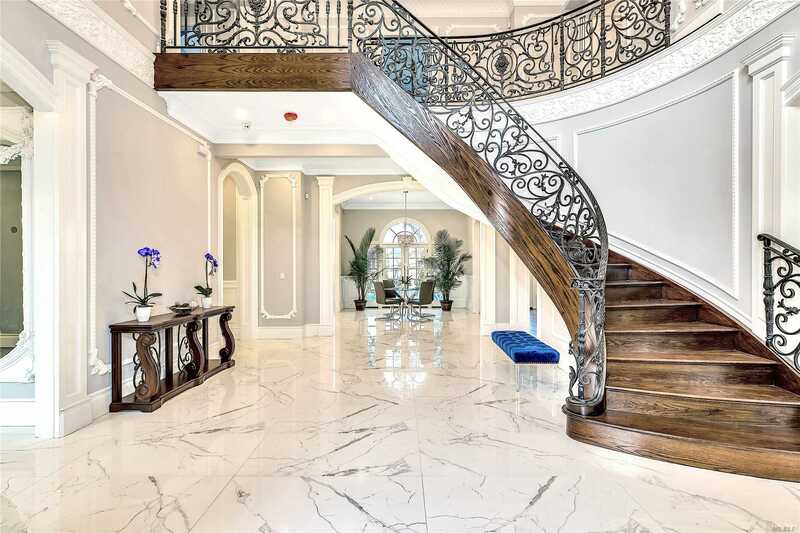 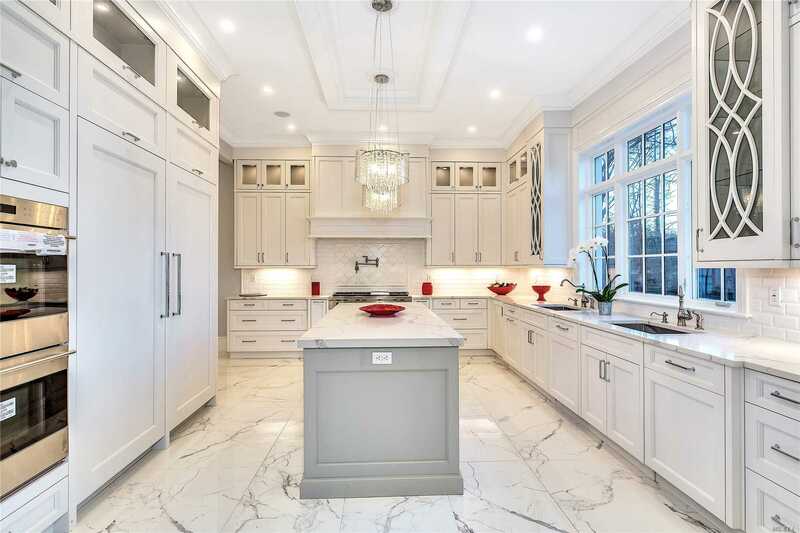 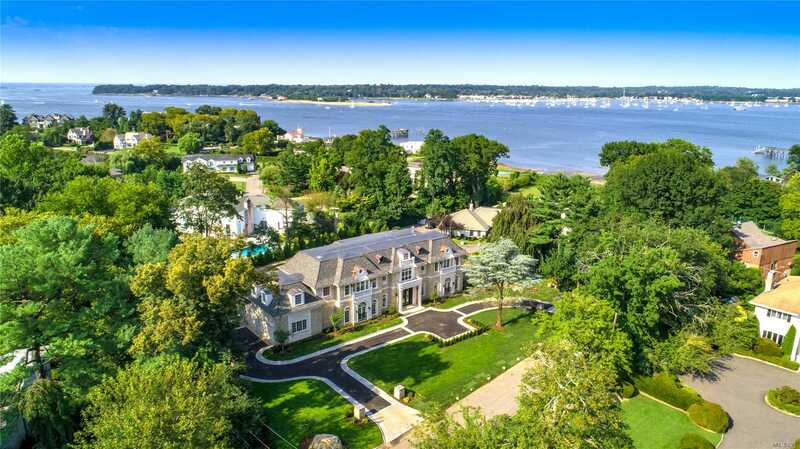 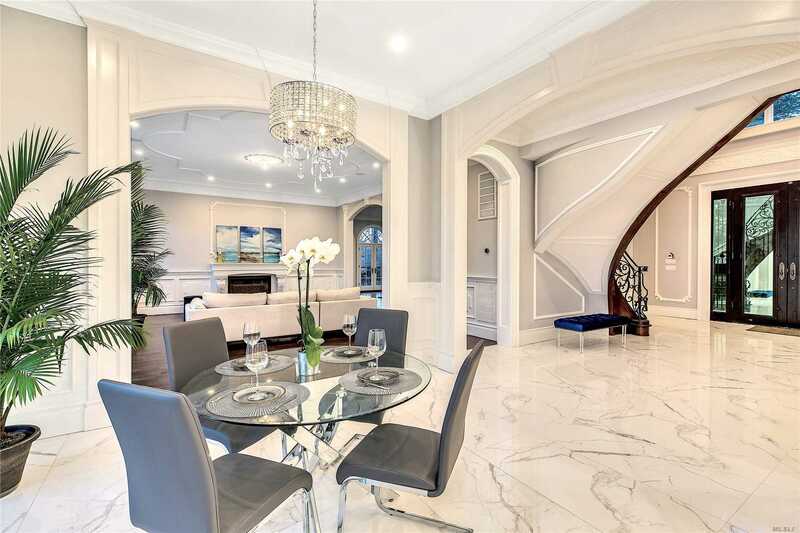 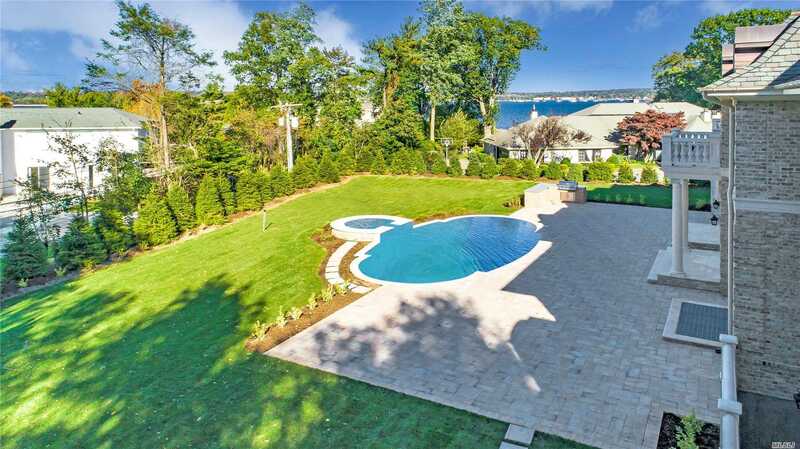 Situated On Almost 1 Acre Of Perfectly Manicured Property And Located In The Prestigious Village Of Kings Point, This Custom Built Mansion Simply Exudes Sophistication And Taste. 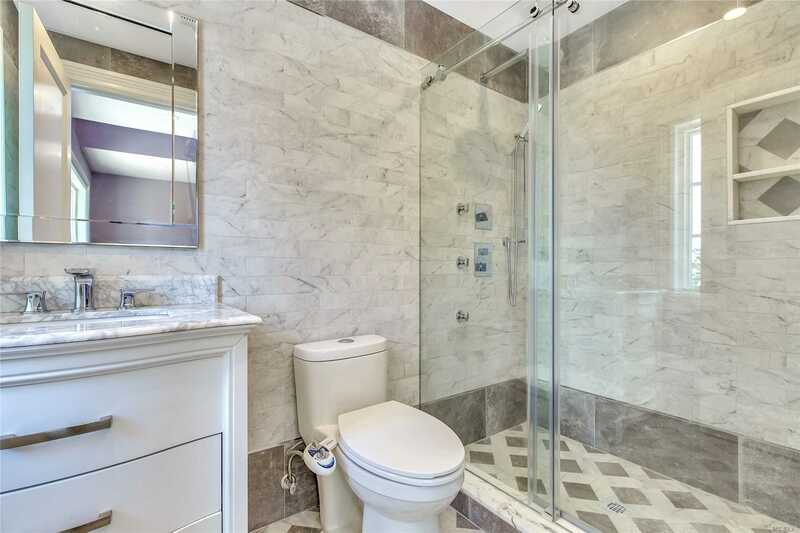 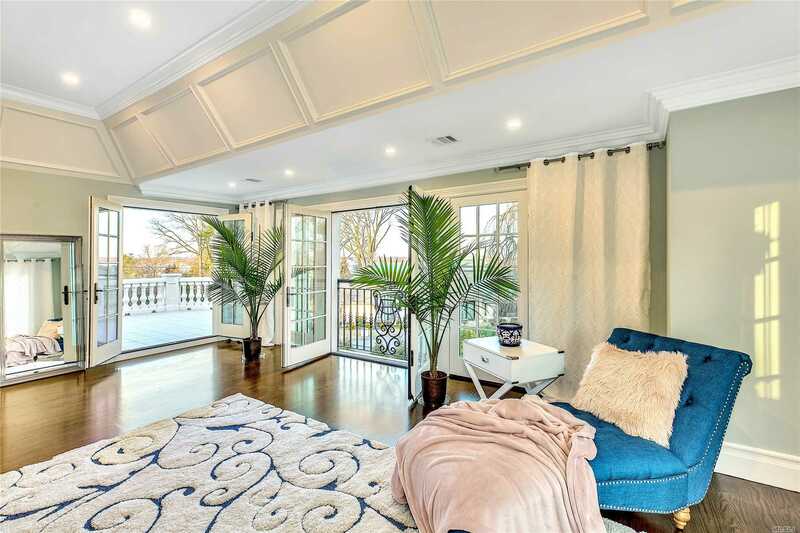 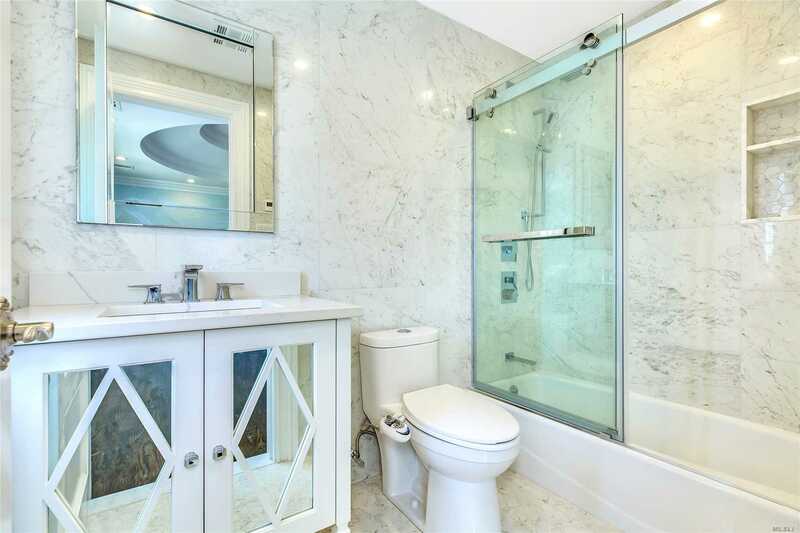 This All Brick Home Features Water Views, An Elevator Servicing All Three Floors, An In-Ground Pool And Hot Tub. 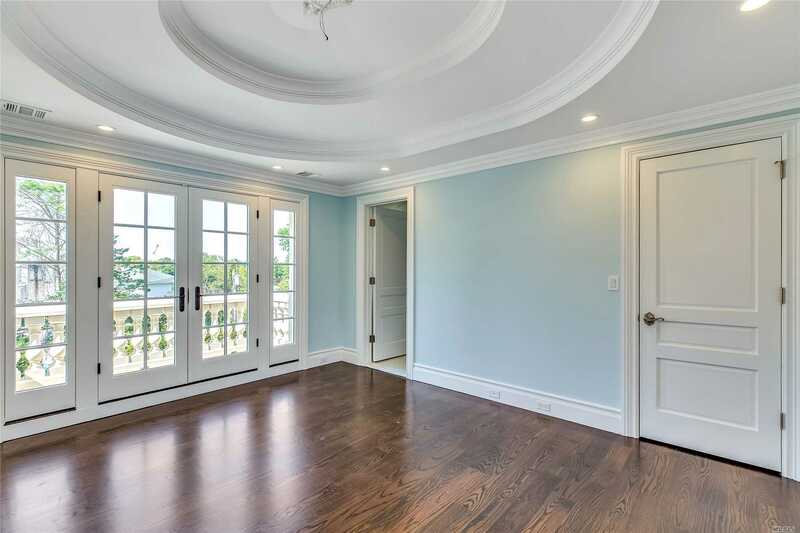 The Finishes, Wood Work And Mouldings Are All Custom Finished In The Best Of Quality.